The investment offering is aimed at reducing risks of finding and drilling oil reserves. Credit: Krupesh LLC/PRNewsfoto. 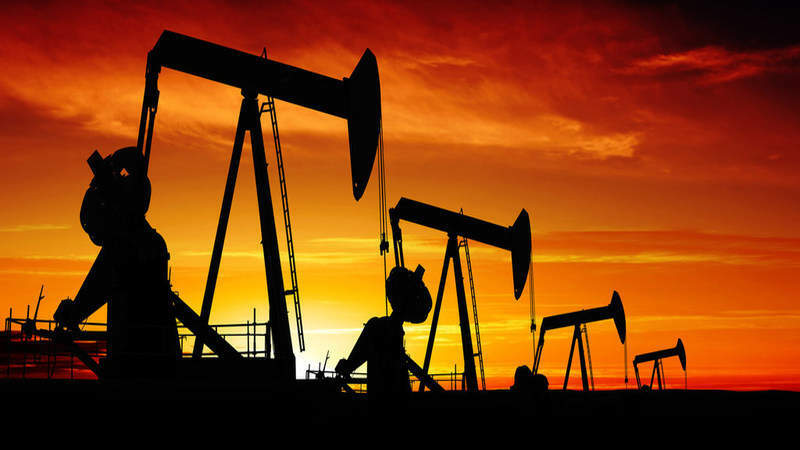 Oil and gas exploration company Krupesh is set to raise up to $2.5m to develop eight wells in Rockdale, Texas, US, through the application of lightning strikes-based technology. The deployment of the technology is expected to enable the company to locate reserves, as well as reduce costs and risks associated with finding and producing oil. The funding will be raised through a Regulation D, 506 (C) investment offering. According to Krupesh, the well development is part of the historic Minerva-Rockdale oil field known as the ‘Sleeping Giant’, which has so far produced more than seven million barrels of oil. Krupesh founder and president Sarvesh Patel said: “Our company’s difference can be found in our strategic approach to operations, which are designed to deliver better financial returns and a lower-risk profile. The company has awarded a contract to an independent company, 3 K Oil Trust, to conduct a geological survey of its lease. The contractor will use passive transient pulse measurement (A-EM / PTP) technology to carry out the survey. Krupesh noted that PTP’s are sourced mostly by lighting activity at a rate of about 80 strikes per second. Using a single antenna onboard an aircraft and a digitising USB type audio digitiser, the survey technology receives and records the transient pulses that enable mapping and identification of hydrocarbon reservoirs. The acreage covers 104 acres and the project has an estimated production life of 15-20 years. The company expects the project to contain an estimated oil reserve of around 1.87 million barrels of oil.